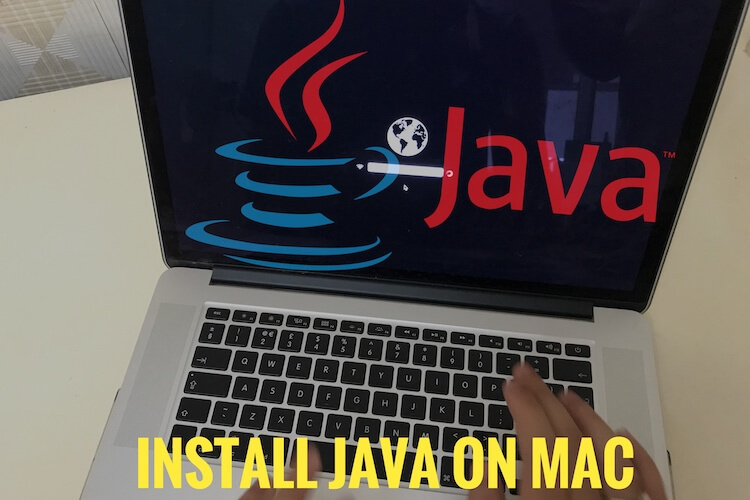 Without reboot your Mac running on Mac OS Mojave, High Sierra, EI Capitan, Yosemite, you can switch different OS or Use another desktop OS that you want. Not new but this is the former solution use multiple Operating systems on a single Mac (MacBook, Air, Pro, iMac, MacMini). So we can get batter experience about different OS (Linux, Windows 7, Windows 10, Mac) and features, Supported the best application on dominant Apple’s machine. For Example, Microsoft Office gives the best performance on windows OS as compared to Mac OS X. So try any of the virtualization software for Mac from alternate options. That will create another copy of OS (Windows, Linux) Environment parallel with the primary MacOS. Here I am suggesting best free and virtual pro software for Mac. Do your job on the different Desktop operating system from a single screen. Parallels Desktop 11 for Mac is full-featured and optimized for all windows version (Windows 7, Windows 8, Windows 10, Windows XP), Google Chrome, Linux Ready for OS X EI Capitan. Do all the operations on Windows or Mac-like installation, Copy, Past, Create New documents and more without Boot camp or Reboot Mac. Now, As a Parallels Desktop you have an excellent option for switch PC to Mac then do operation securely by swipe. From Background windows no more battery power loses. Parallels Desktop use for all Developers, Business users, Professional. 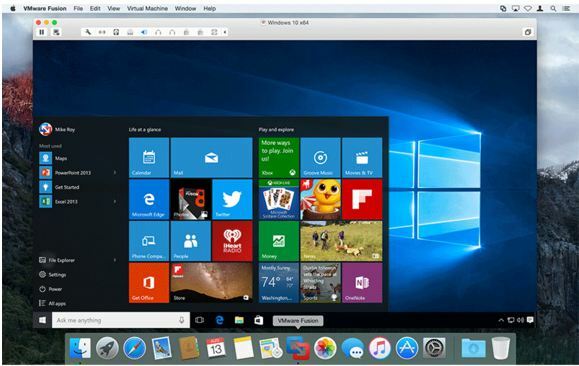 Free virtual machine maker tool for Mac, Prepare your Mac for install and use any Windows Application/ Games with Mac OS X. VirtualBox is a great option who wants to use multiple PC OS (Windows, Linux) with OS X EI Capitan. Read out more about VirtualBox and Use different environment on your Mac. Get windows to experience on Mac With OS X EI Capitan, Now VMWare fusion (Bootcamp alternatives) optimized for Windows 10. Easy free installation, hardware configuration and customization option for run large applications like AutoCAD, SOLIDWORKS, HD Video, 2D or 3D graphics software. Above are the great help choose the best virtualization software for Mac OS X EI Capitan. And run windows with OS X without boot camp or restart.